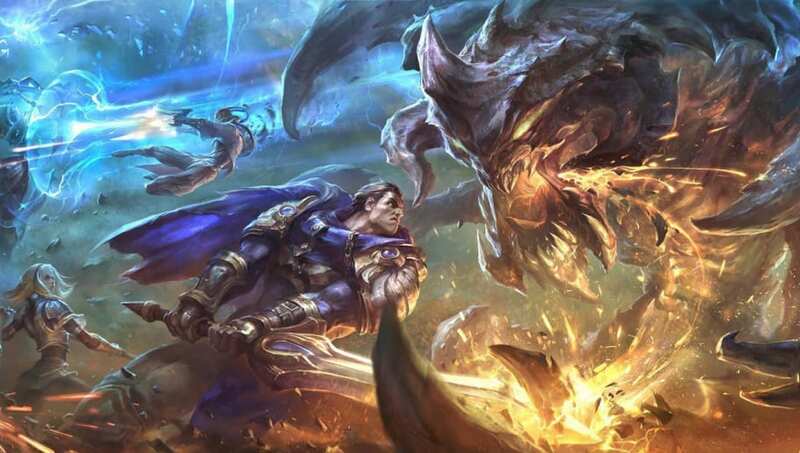 Minion and monster bounties will receive significant changes in League of Legends Patch 9.6 when it releases Wednesday. ​League of Legends' bounties were originally balanced to match the ratio between gold earned from a champion kill and gold added to your bounty. Kills offer more benefits than farming, however, making minion and monster gold bounties feel aggressively tuned. Wednesday's changes will make bounties grow more slowly and account for support items. Their visualization on the scoreboard will also be changed to more closely match how players currently understand them. Check out the full changes below. - Support item gold now contributes to minion and monster gold bounties to accurately reflect when someone is farming and also using a support item. - Bounty visualization now only reflect the gold value from bounties. The 300 base kill gold and 150 first blood gold values have been removed from these displays. Actual gold payout on kill unchanged.